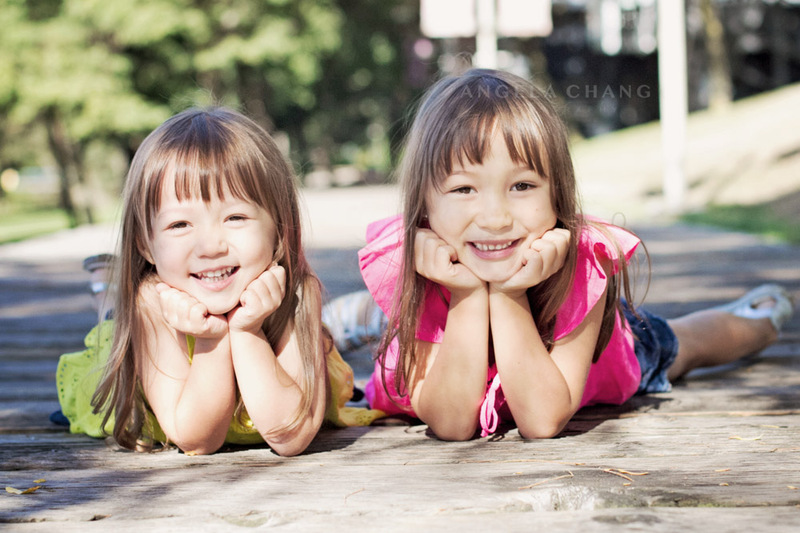 This past Labor Day weekend, I was fortunate enough to have three photo sessions booked. I was so excited that I barely got any sleep on Friday night. 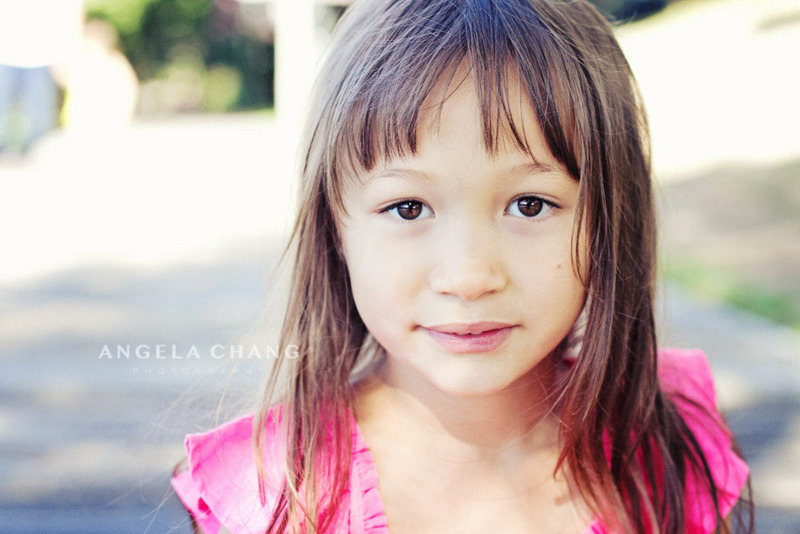 I spent the Saturday morning at Granville Island with Ming and her gorgeous family. We ran around, watched a dog swim in the ocean, laid on the boardwalk, ate lollipops, and got some beautiful shots of this fun family! 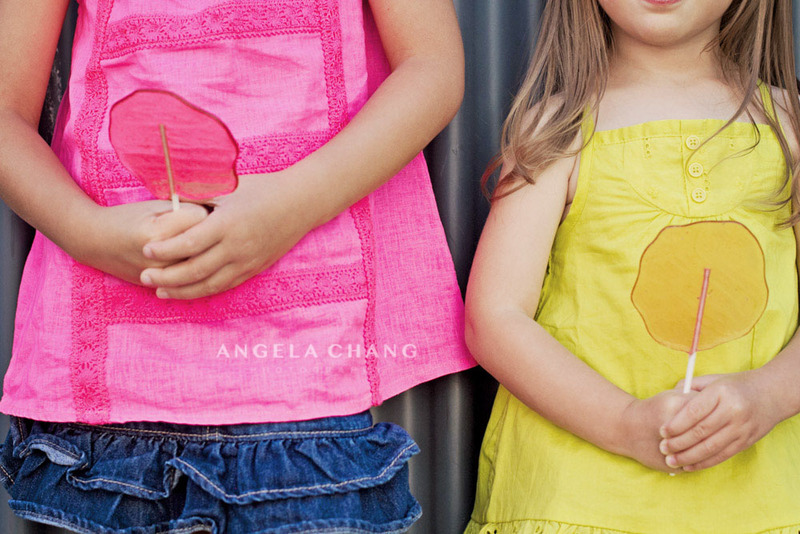 This entry was posted in Photography and tagged Angela Chang Photography, children, family, Granville Island, kids by angelasaito. Bookmark the permalink.